Physiotherapy will be the primary service to be rendered in our facility by Registered Physiotherapist Clarisa de la Cruz, complimenting other services such as Massage Therapy, Acupuncture, Osteopathy, and Occupational Therapy. Physiotherapy is a health profession that will help promote, maintain restore physical and psychological and social wellbeing of our patients. Patients are assessed by registered Physiotherapist , upon assessment, the Physiotherapist prescribe a health care plan for the patient that includes the use of therapeutic modalities such as ultrasound, TENS (Transcutaneous Electrical Stimulation); Shockwave therapy and other modalities and exercises for strengthening and stretching . 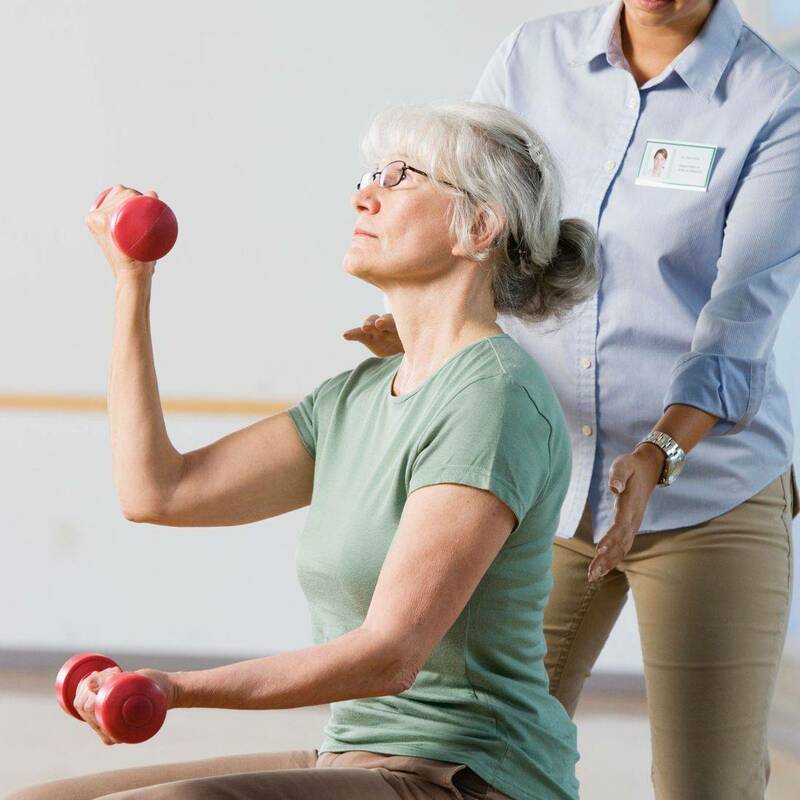 Physiotherapy is both passive and active forms that can provide an over-all rehabilitation of an individual’s condition, as well as, giving a person the knowledge to prevent further injuries. Patients will be assessed by a registered physiotherapist and Physiotherapy Assistants will provide treatments, with either active or passive therapy or both. Passive care includes ultrasound, stretching and Electrical Muscle Stimulation. As patient painful symptoms reduce, they will be weaned off a passive care and graduate into an active care program. The identifying diagnosis will be communicated to client to be able to prescribe a proper Physiotherapy treatment and management for our patient to regain the highest functional goal. The Clinic’s Philosophy will be to graduate symptomatic patients into wellness and prevention, thereby ensuring patients will use our Clinic service and beyond the resolution of their painful symptoms. Physical therapy may be prescribed to rehabilitate a patient with chronic pain such as Rheumatoid arthritis, low back pain, post surgery (knee replacement, hip replacement), cervical and lumbar dysfunction, neurological problems, orthopedic injuries, pulmonary disease, sports injuries, stroke, and motor vehicle, work related injuries and other injuries/illnesses.